The cocoa for this smooth, rich and creamy drinking chocolate comes from San Cristobal, a small town in the Dominican Republic. 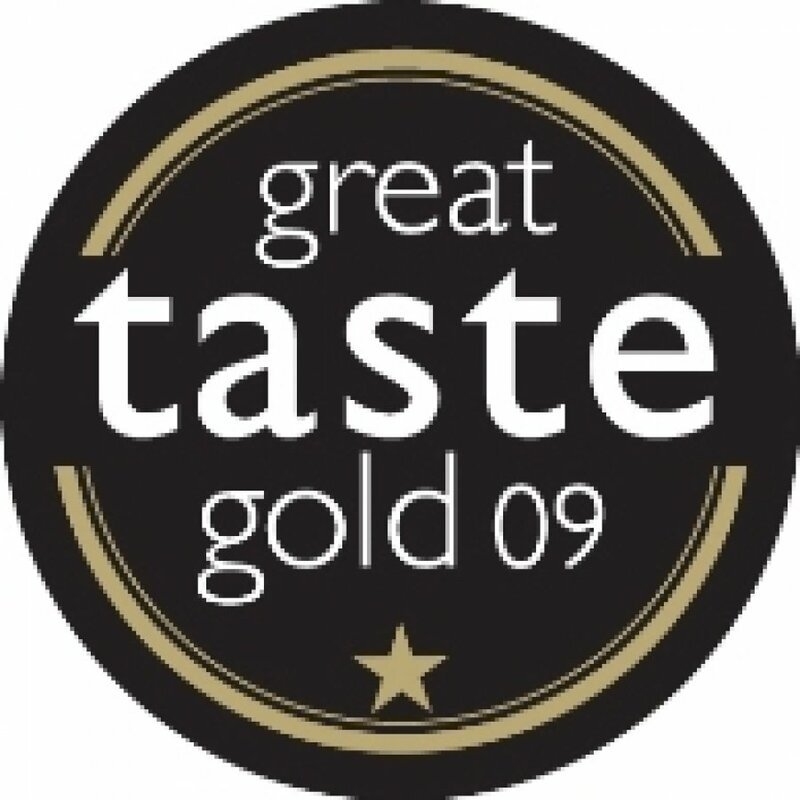 With 40% of the purest, quality cocoa solids (one of the highest cocoa contents on the market), this drinking chocolate has a richness you can really taste. There are no hydrogenated vegetable oils in this drink too! About our Supplier: San Cristobal Drinking Chocolate contains only Fairtrade cocoa beans and cane sugar. 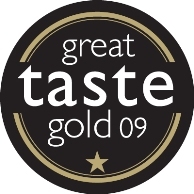 The result is a truly indulgent drinking chocolate produced with pride and care. Available in 250g or a great value 1Kg container. "This a superb product. The extra high cocoa content makes for the most luxurious, punchy hot chocolate drink. And I've also found it a very versatile ingredient for cakes, brownies and chocolate puddings. 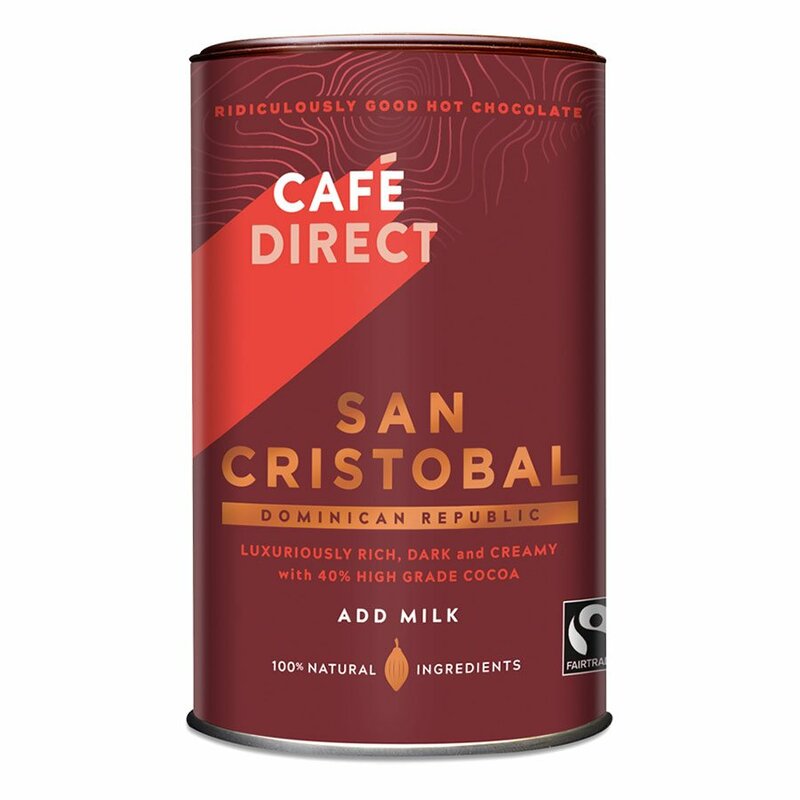 Lovely stuff"
The Cafedirect San Cristobal Drinking Chocolate - 250g product ethics are indicated below. To learn more about these product ethics and to see related products, follow the links below. I prefer this to other makes.